For many of our patients, home is the most comfortable place. This is especially true following a stay in the hospital, having the love and support of one’s family – in familiar surroundings – really can enhance the healing process significantly. Superior Nursing Care is proud to provide the best in health care at home. 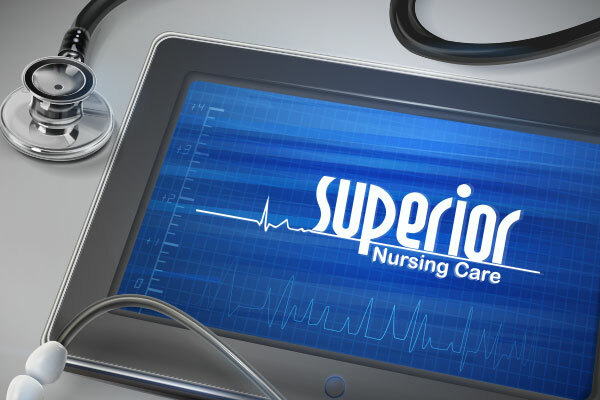 Whether it’s in the house you’ve lived in for years, senior housing, or independent or assisted living facility, Superior Nursing Care delivers compassionate quality home health care. Superior Nursing Care understands that our patients can’t do it alone, and neither can we. We know how important and valuable our partnerships with health care professionals are. We want to help make your jobs easier, just as you do for us. Sometimes, what home health care is and how it can benefit the patient as well as the patient’s family and loved ones is widely misunderstood. Superior Nursing Care provides home health care that is most beneficial for everyone involved, starting with our patients. Our goal at Superior Nursing Care is to create a positive impact in every patient’s day, to make a personal connection and to create memorable moments that enrich the lives of each of our patients. We truly believe in the power of the individual, the importance of strong relationships and the benefit of respect and dignity to everyone at every stage of life. 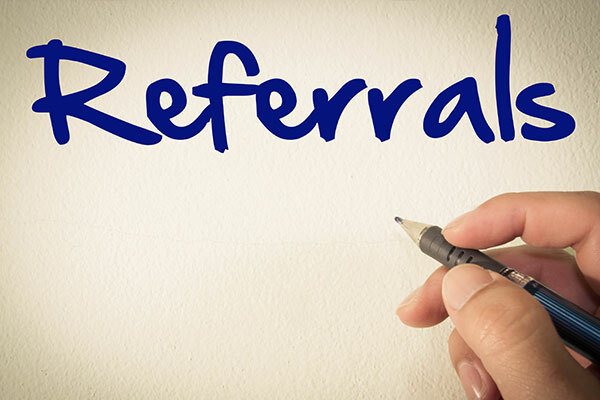 Direct involvement and support by family and friends can positively impact the healing process of our patients. The families and loved ones of our patients may face significant challenges. Superior Nursing Care welcomes and encourages your involvement every step along the way. When questions or concerns should arise regarding care, coverage, costs or eligibility associated with that care, we’ll be happy to answer or clarify. When should we consider home health?